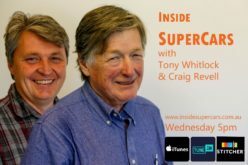 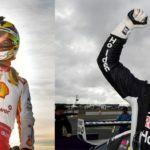 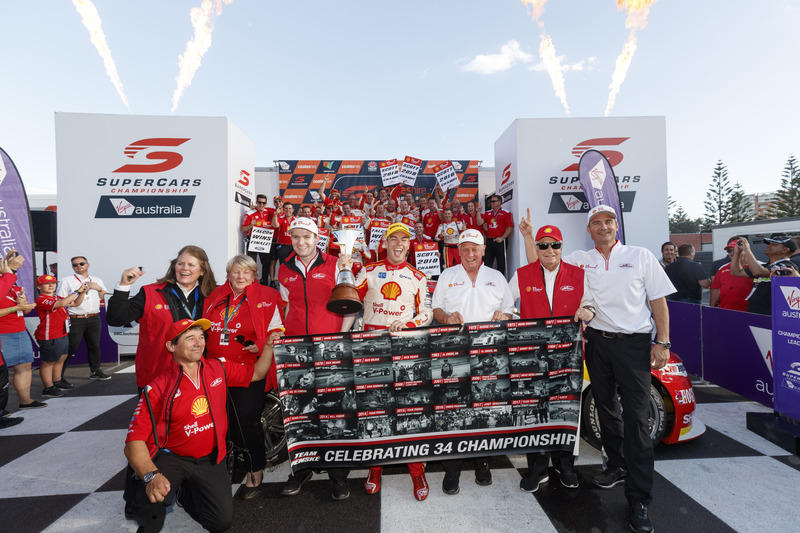 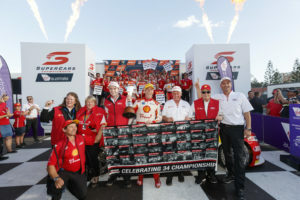 Tony Whitlock and Craig Revell discuss the final weekend of the year and look at the winners from the Supercars Awards Night. 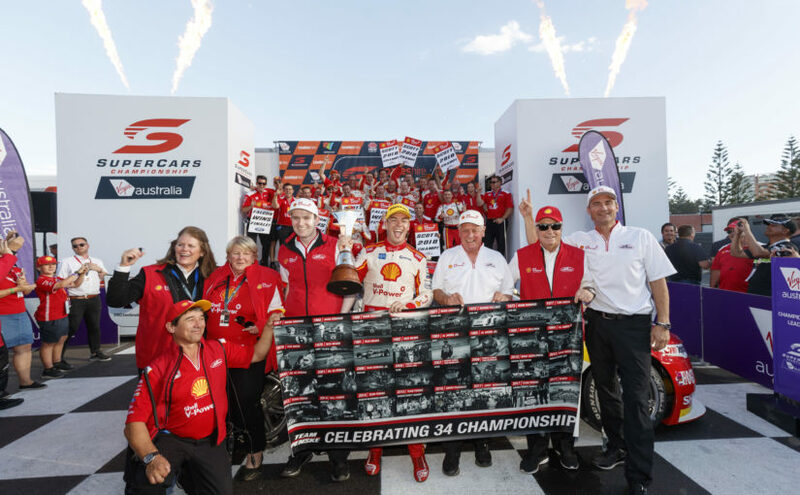 Craig Lowndes discusses 1996 and his entry into touring cars reflecting on the differences now. 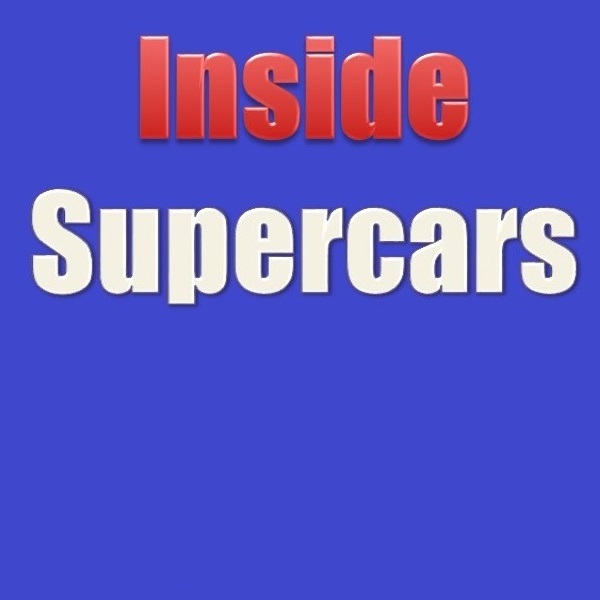 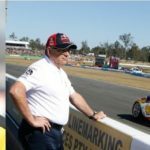 John McGregor, Lowndes crew chief talks to Tony about his 8 years in Supercars and what it has been like working for Triple 8 and Craig Lowndes. 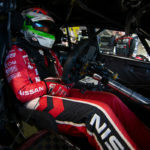 Jack LeBroq discusses being the best placed rookie in 2018, his thoughts after his first year and how he is preparing for 2019. 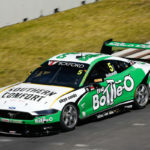 Matt Roberts is now the Team Manager for Tickford Racing, 13 years ago he was mechanic for Mark Winterbottom he talks about his feelings of Mark leaving the team and how they have grown up side by side in Motorsport.